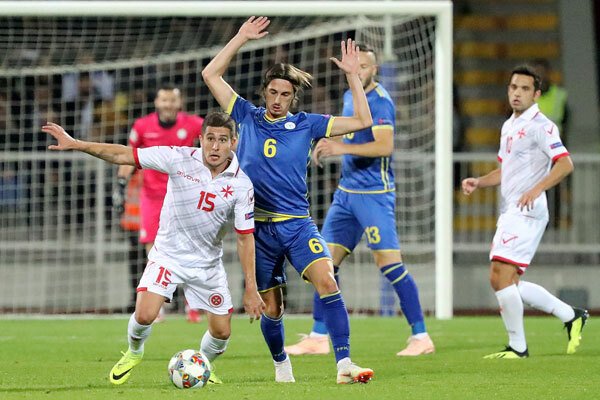 Malta suffered a second defeat in the UEFA Nations League Group D3 after losing 3-1 to Kosovo at the Stadiumi Fadil Vokrri in Pristina on Thursday. As expected the hosts, who had earned four points from the first two matches thanks to a draw with Azerbaijan in Baku and a win over the Faroe Islands at home, were clearly a better side right from the start. In fact, they had no less than thirteen shots at target compared to Malta’s two. With Ryan Camilleri failing to recover in time, Malta coach Ray Farrugia handed Ferdinando Apap a place in the starting line-up. Gzira United’s Juan Corbalan made his debut as he was preferred to Alfred Effiong and Jean Paul Farrugia while Rowen Muscat joined Paul Fenech in midfield. Edon Zhegrova was a constant threat for the Malta rear-guard, going close on the 12th minute with a powerful drive from te edge of the area which was however neutralised by Hogg. The Malta custodian then performed good saved on Valon Berisha and Mergim Vojvoda. Kosovo took the lead on the half-hour as Berisha sent Benjamin Kololli through on the left and the latter slotted the ball past Hogg. Zhegrova was then unlucky to hit the crossbar for the hosts. Six minutes in the second half, Malta levelled matters thanks to a great header by Andrei Agius following a corner from the right by Clayton Failla. 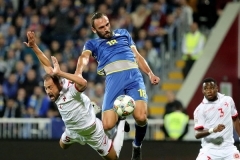 However on the 68th minute, Kosovo regained the lead thanks to Vedat Muriqi who took advantage of a deflection by a Malta defender and controlled inside the area before hitting low past Hogg. To make matters worse for Malta, Michael Mifsud received a second yellow card on the 70th minute and was therefore sent off. 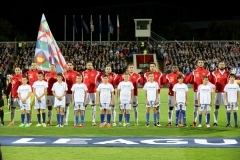 The hosts took full advantage and after going close with a fine Milot Rashica effort which was turned into a corner in style by Hogg, they sealed the issue with another goal ten minutes from time thanks to a powerful drive by Benjamin Kololli who received an assist from the left by Rashica before beating the Malta goalkeeper. On Sunday, Malta takes on Azerbaijan in Baku. Azerbaijan bounced back from the 1-1 draw with Malta last month with a 3-0 win away from home against the Faroe Islands in another match on Thursday. 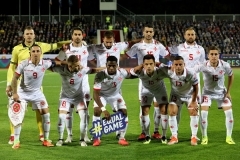 KOSOVO Samir Ujkani, Fidan Aliti, Herolind Shala, Hekuran Kryeziu, Arber Zeneli (76′ Milot Rashica), Amir Rrahmani, Valon Berisha (74′ Besar Halimi), Mergim Vojvoda, Benjamin Kololli, Vedat Muriqi, Edon Zhegova. 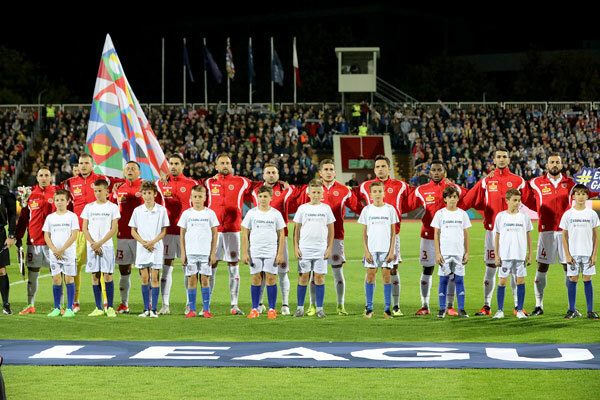 MALTA Andrew Hogg, Joseph Mbong, Steve Borg, Andrei Agius, Paul Fenech (60′ Roderick Briffa), Michael Mifsud, Andre Schembri (64′ Alfred Effiong), Rowen Muscat (83′ Steve Pisani), Clayton Failla, Juan Corbalan, Ferdinando Apap. Very sad to hear Malta lost again. There is something wrong going on in Maltese football. I wish I know the answer as most football enthusiastic agree/disagree about the state of the game in Malta. What really annoys me is that the local clubs are letting the National team down by recruiting too many foreign players in their squad ,let alone allowed to play most of them in the first team. The MFA should have a look at themselves to let this happen. 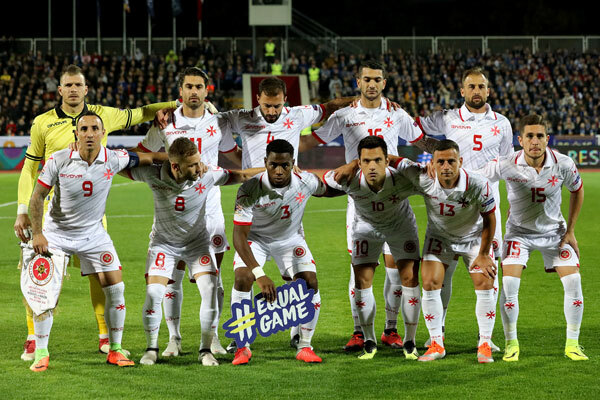 Is Maltese football going backwards? I think so. Unless we give the young players more game time to develop their skills, we will never qualify from this group. Remember we are playing minnow teams like us and we cannot get a good result.